There’s a New Voice in Town! I believe in getting familiar with all of the voices in my head. You might remember me mentioning some of them in previous posts. I “humanize” these voices – not sure that anyone ever told me to do that but it made perfect sense to me. I want to meet “face to face” with Penny Perfectionist, Bitchy Becky, Anxious Abbie and the rest of that motley crew who contribute to the negative banter. My Girlfriend Voice lives with those mean girls and helps to keep them in check. This weekend a new Voice had her debut. Let’s call her Warrior Woman. Rather than REACTING, she RESPONDS from a place of power and passion. She is not to be silenced or shunned. She is a fierce Momma – unleashed to lead and educate. It’s extra cool that this happens to be my 100th post! 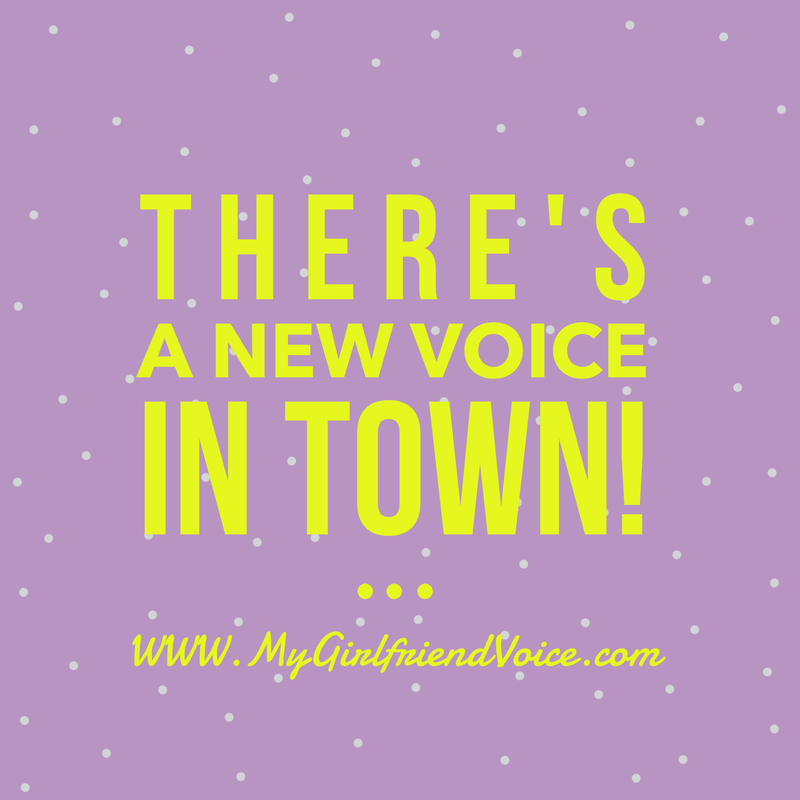 [Read more…] about There’s a New Voice in Town! Filed Under: Emotions & Emotional Inventory, Mindset Matters, Relationships & Communication, The FEAR Factor, Triggers & The Inner Critic Tagged With: Girl power, heart of a warrior woman, I will be heard., i will be seen., stop the stigma, Warrior Woman ; responding from a place of power, Women unite, You are a fierce warrior!